My Creative Time: MCT "Manly Monday!" 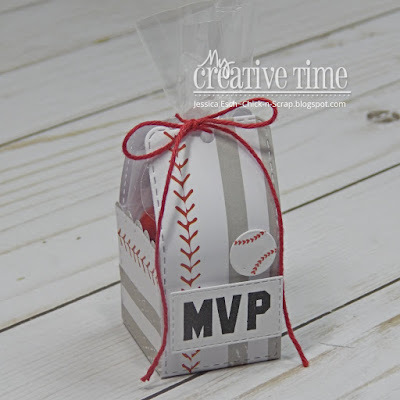 MCT "48 Hour FLASH Sale & Blog Hop!" 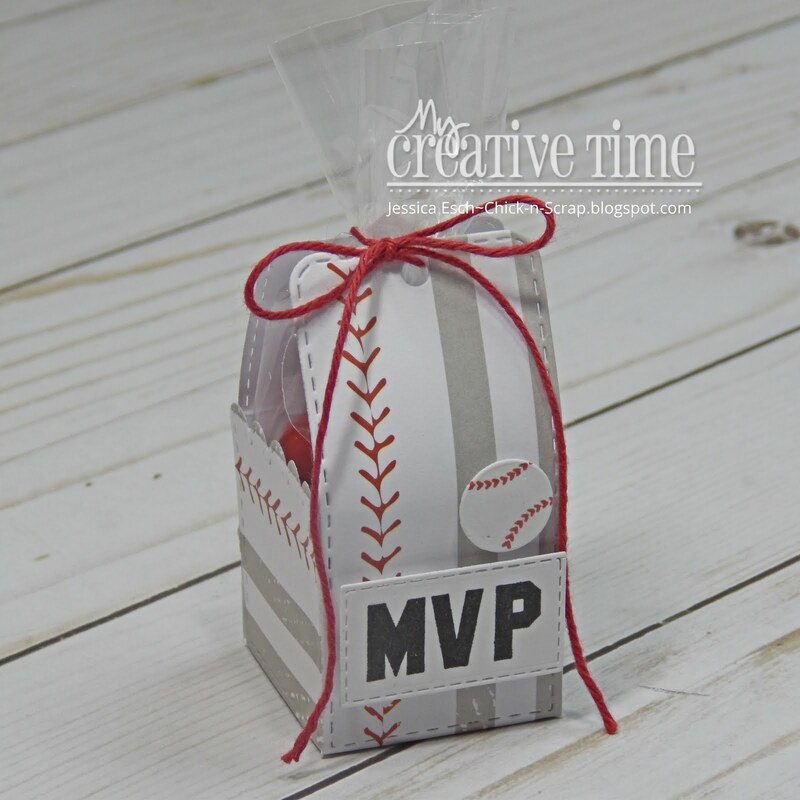 MCT 82nd Edition Release Blog Hop & Sale! My team has some FABULOUS projects to share with you! GOOD MORNING Miss Emma....Wishing you a Magnificent Monday!! Enjoy Your Day and may it include lots of Craftabulous Play!! YOU SO ROCK!! Super cool and fun projects!!Yes... I feel the same about sequins & ribbons..lol! Super CUTE Projects! I love seeing the manly projects! They're always so fun! Oh, I always love seeing masculine projects and these are so fun!